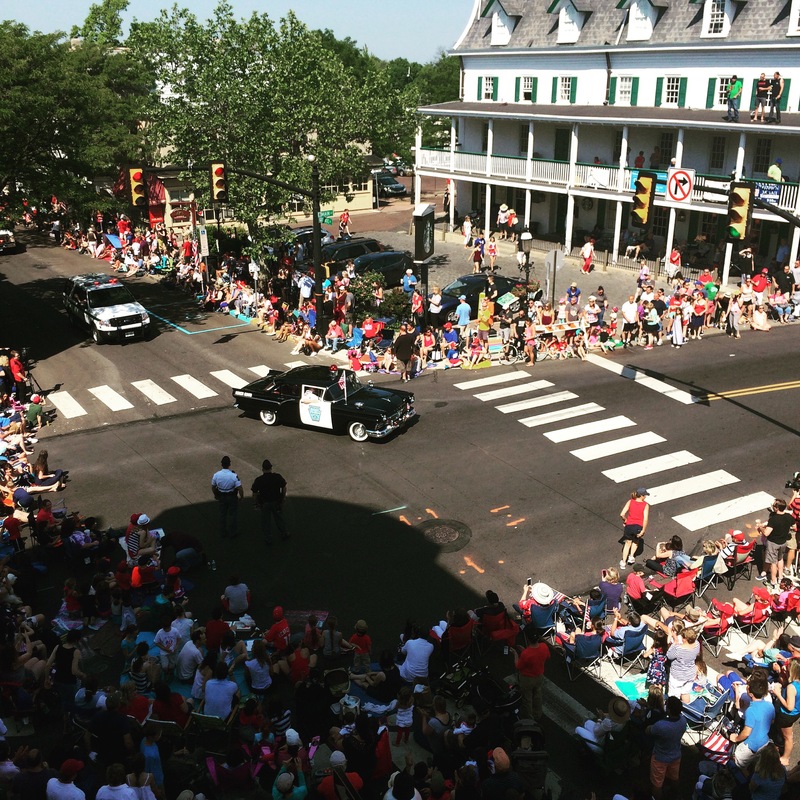 The oldest Memorial Day Parade in the United States is in Doylestown! I love the parade and the support the crowds show the Veterans. I have the best seat! Thank you to all our veterans. All photos are the property of Travel with Laughter. Must obtain permission before use. Oh what fun………..and YES, you do have the best seat in the house!